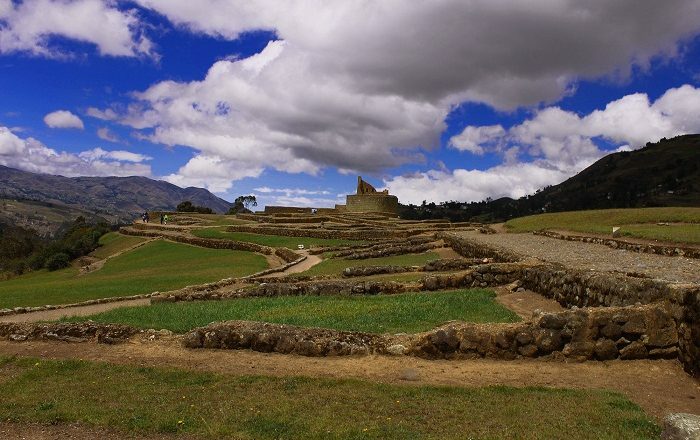 Ingapirca is an Incan archaeological site which is considered to be the largest one which was discovered in the the Republic of Ecuador. 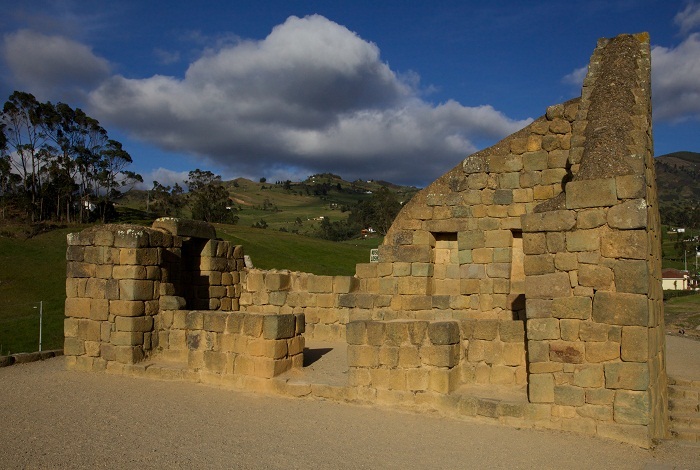 Located more precisely in the Cañar Province of the central, more southern part of Ecuador, there have been also some other similar sites that were discovered around the country, however, none of them as large as Ingapirca. 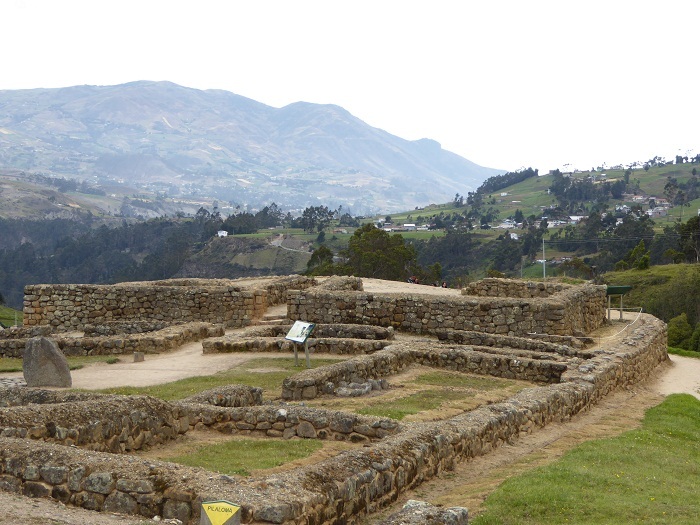 Holding evidence of very sophisticated irrigation and diplomacy among the builders of the ancient world, it is significant to be noted that the Cañari indigenous people settled the area even before the Incans came. 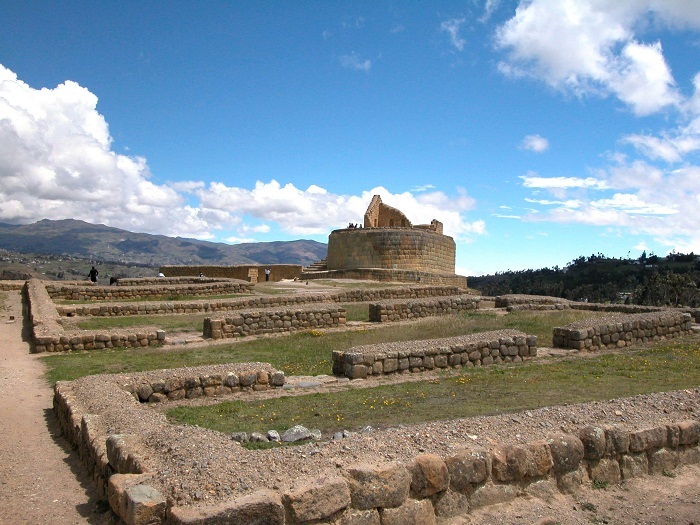 After long time of disputes between the Cañari and Inca people, together they decided to settle their differences in order to live peacefully, which provided for the city to develop faster and better. 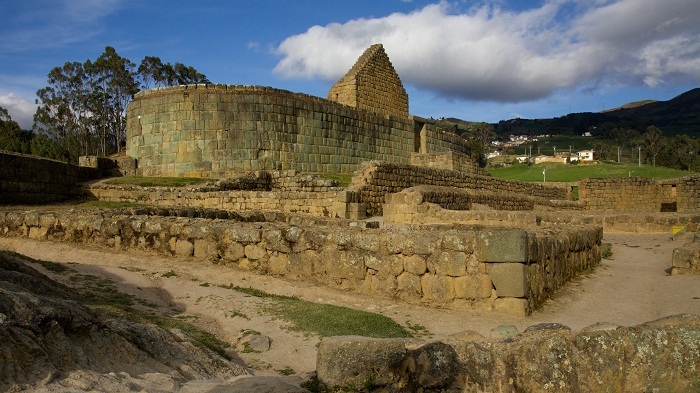 It was at that time when the entire complex was ambiguously developed with a complex underground aqueduct system in order for the entire site to be supplied with water. 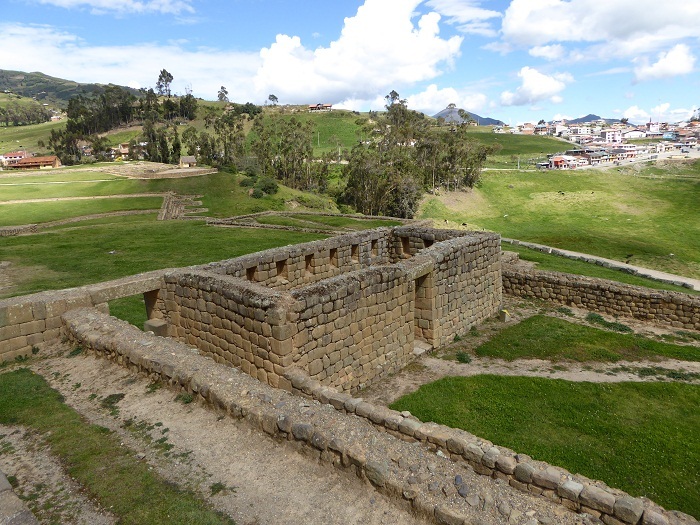 The most important structure was the Temple of the Sun which partial ruins have survived until today, and archaeologists can learn a little bit more about the people that once lived here. 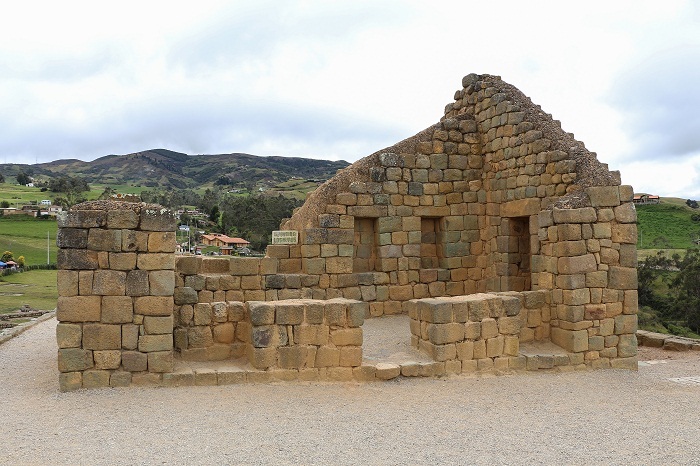 The temple has intriguing features which are visible in other Incan structures around South America, where the stones with which it is constructed are carefully chiseled and fashioned to fit together perfectly, of course without mortar on the outside. 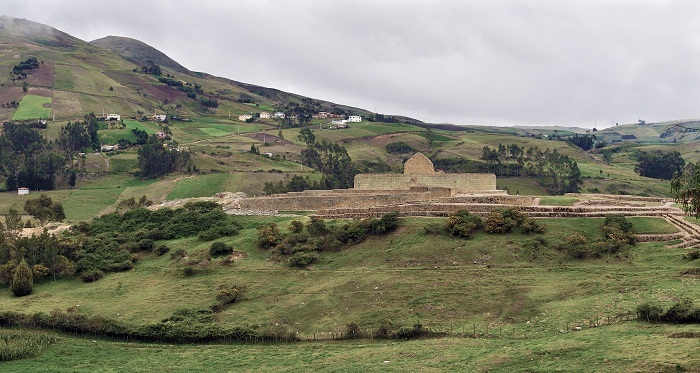 Having been the place for numerous ritual celebrations, researchers noted that the Temple of the Sun was positioned so well, so that on the solstices at the exact time the sunlight would fall through the doorway in the center of the small chamber, at the top of the temple. 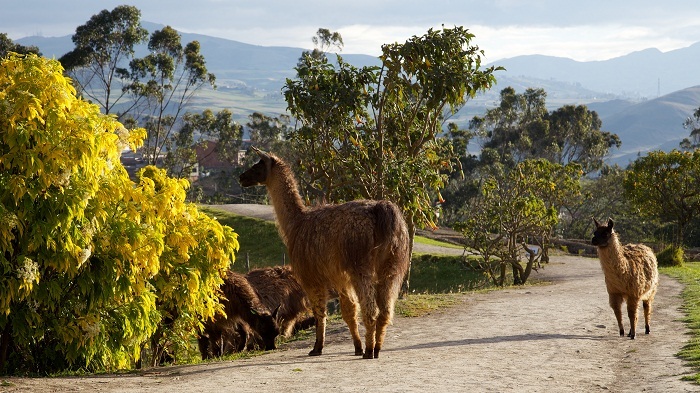 Even though it is not fully researched, Ingapirca is still being studied by all kinds of researchers, where even the anthropologists are fascinated how the Cañari and Incan people lived together, even if the Inca people outnumbered the indigenous Cañari. 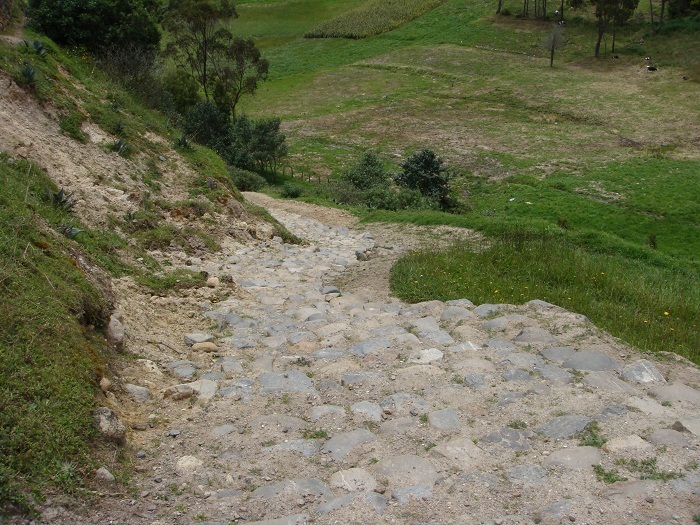 Each of them kept their customs, and both people also kept their important autonomy. 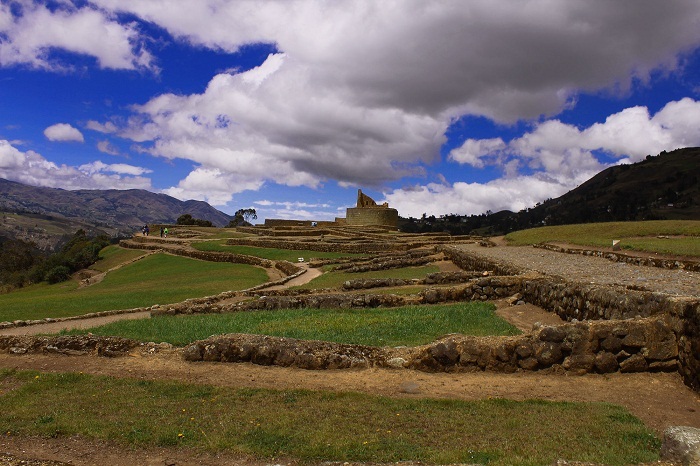 Estimated that some 80 important people of religious and political importance resided here, there were around thousand locals that surrounded them, living in peace and prosperity. 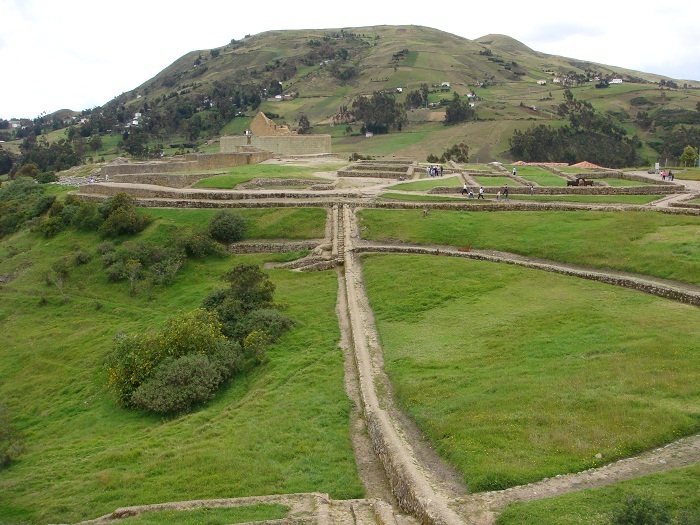 Being one of the most visited places in the country, Ingapirca nowadays is definitely one of the most significant archaeological finding which have been studied since 1970s.